Untraditional, lifestyle and fashion-inspired Los Angeles wedding photographers who specialize in capturing candid moments and unposed creative portraits. CALLAWAYGABLE BRING A UNIQUE JOY AND CHARM TO THEIR WORK — SOME OF OUR FAVORITE PUBLISHED PHOTOS HAVE COME FROM THEIR WEDDINGS. We love what we do, and it shows! Callaway Gable has consistently been ranked as one of the best Los Angeles wedding photographers for the past ten years. 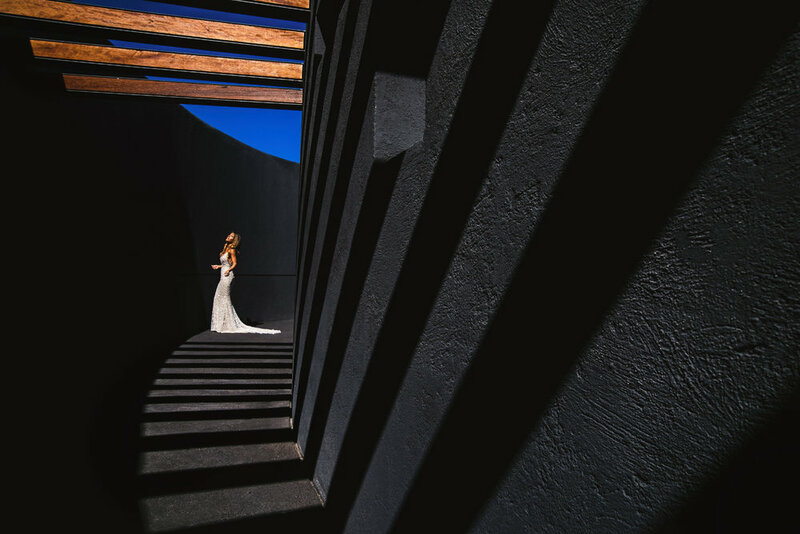 Starting with the prestigious and industry-leading Fearless Photographers Directory, Brian, Allison and Lauren have been voted into the top 3 Los Angeles spots for over 6 years. We have been on the coveted Junebug Weddings Los Angeles Best of the Best List for 7 years. Recently our team was named in the Top 100 Wedding Photographers by SLR Lounge, specifically recognized for our brand of emotional photojournalism. This is what it's all about: the emotion of two people coming together as one. We want to be there for you and photograph all of it. From the moments between the two of you, to all of the unseen tears and laughter from your family and friends. It takes a special photographer who is not only skilled, but who is empathetic and can anticipate the height of moments. At the same time, we want to create timeless and classic portraits that are full of life, dramatic and un-posed. We are some of the world's best LA wedding photographers when it comes to excelling at both. We are based in Los Angeles, but actually travel for much of our work. 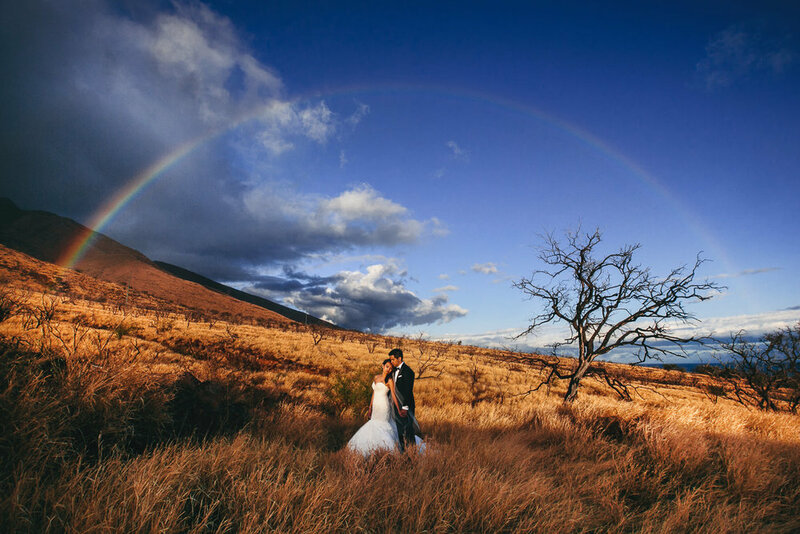 Whether your wedding is in your hometown, or at an amazing destination, we highly encourage you to inquire about our special Destination Collections. To date, we have photographed weddings in Turkey, Bora Bora, Colombia, Sweden, Scotland, India and all over Mexico, Hawaii and the US. Head over to the Destinations Section of our blog to see all of the exciting places our clients have been married.